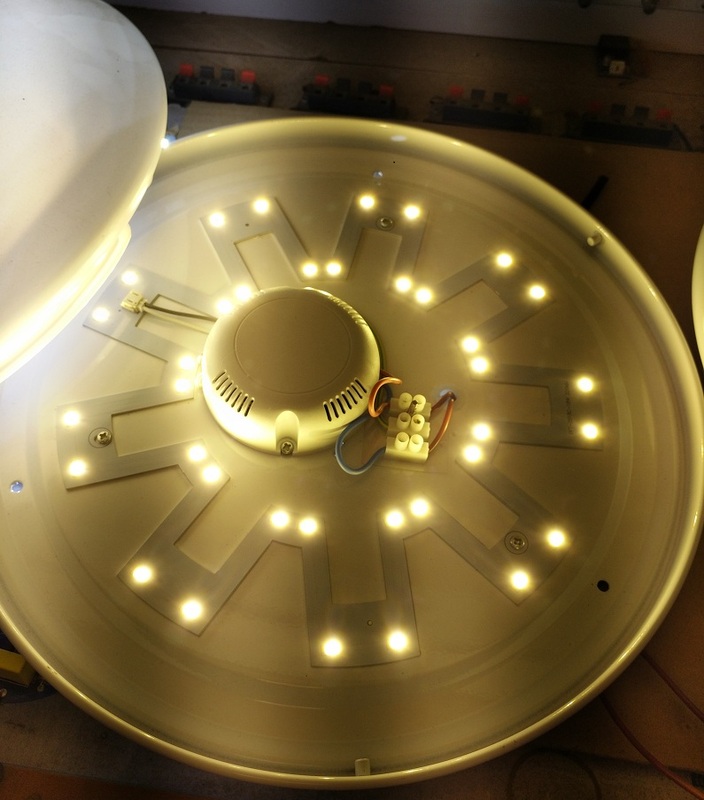 LED Ceiling Light With Microwave Motion Sensor includes a microwave sensor, which triggers light when it detects movement. 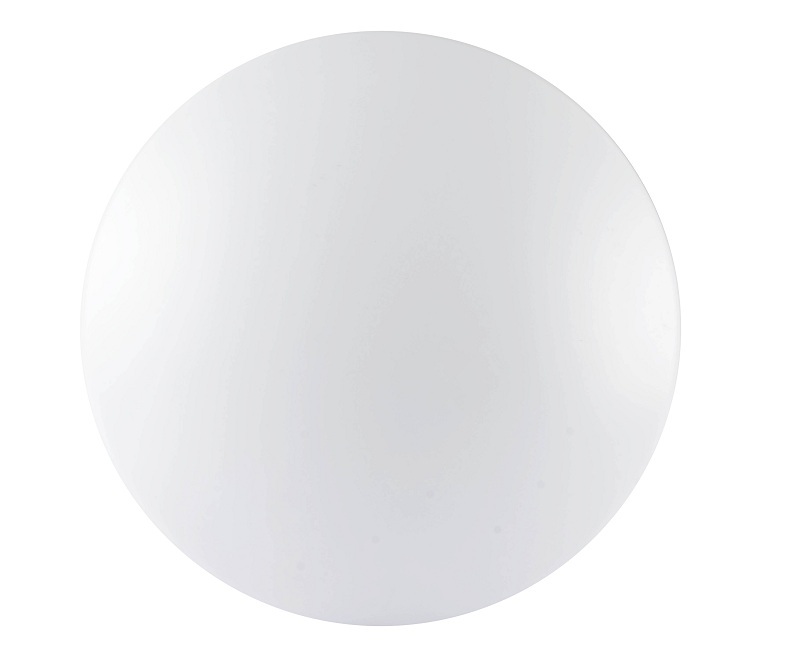 A microwave sensor differs from a PIR sensor in being able to see through obstacles, so it can be neatly concealed inside the fitting for a smarter design. You can set the duration of light from anything between 10 seconds and 10 minutes. 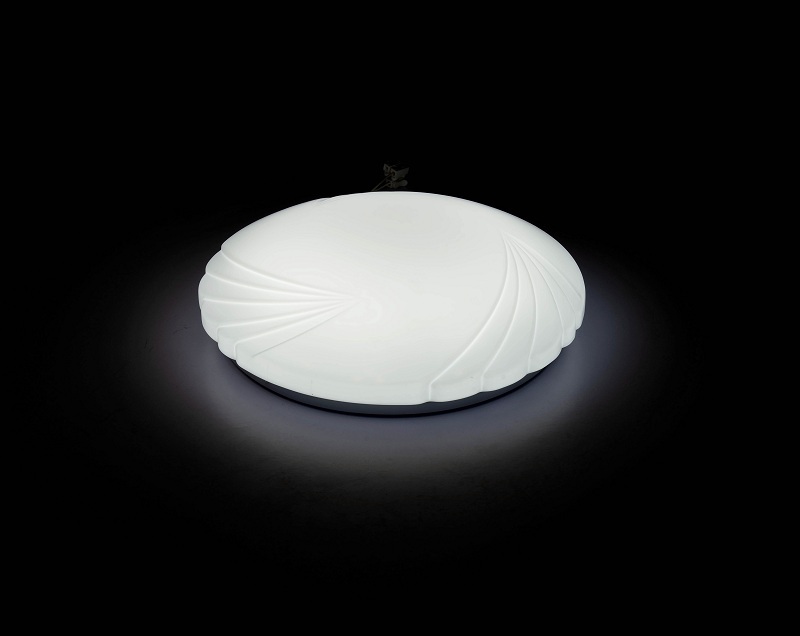 The Ceiling light also has a lux sensor, which lets you decide how dark it needs to be before the light can be triggered. Energy efficient, Eco friendly, Easy to install. 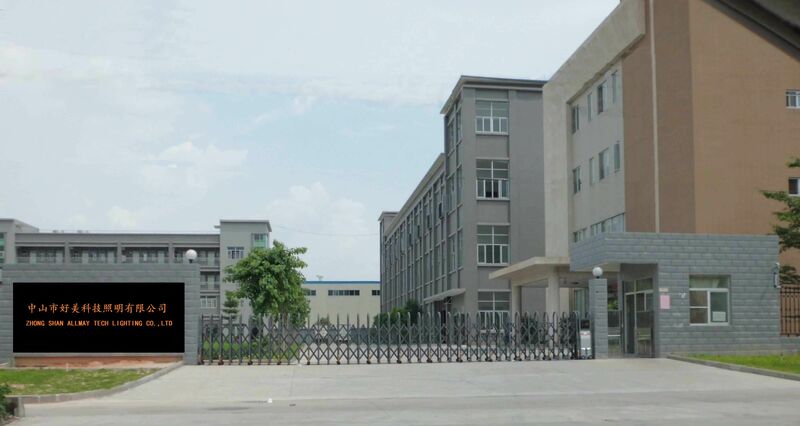 Zhongshan ALLMAY Tech Lighting Co., Ltd. is the Expert and Leader in LED Microwave Sensor Light, Emergency Light, Solar Light in China. 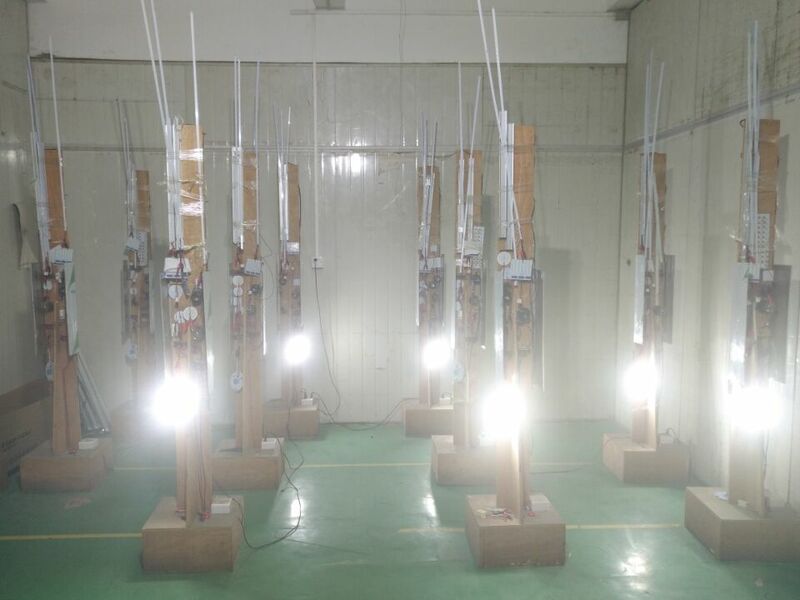 Our company established in 2008, we specialize in innovating and manufacturing high quality LED Product through experienced R&D team, professional testing laboratories, High efficient automatic production system, wholesome quality control system, and considerate pre-sales/after-sales service. 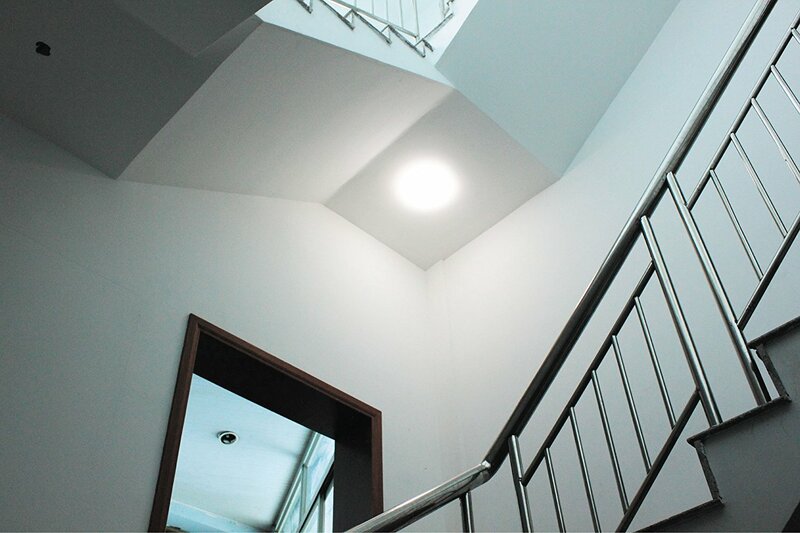 Meanwhile, Allmay possesses many national patents and certifications in Utility design, structure design, optical design of LED Lighting fixtures. For years we have been offering our most comprehensive and reliable service to customers from United States, Canada, Israel, Turkey, Poland, Thailand, Germany, France and other countries worldwide. 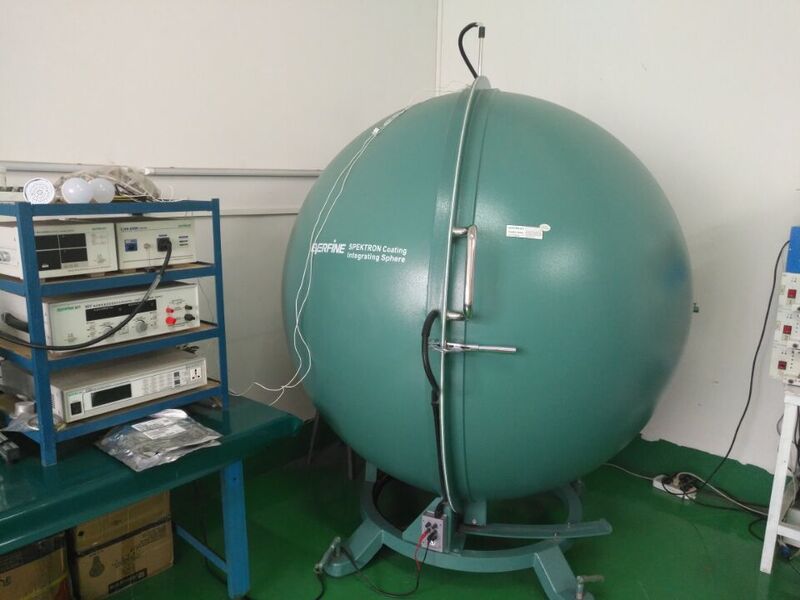 The products are all certificated to domestic and international standards, such as CQC, CE, RoHS, CUL, SAA. TISI. 7. LED Bivvy Camping Light and Power Drivers. Long Life, Low Maintenance, Reliable. 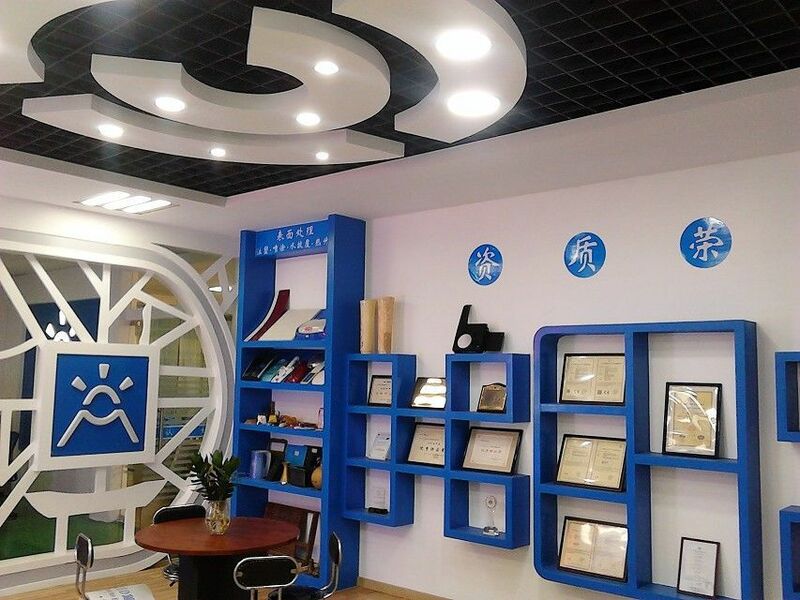 Company Name: Zhongshan ALLMAY Tech Lighting Co., Ltd.